Essential oils are co mposed of hundreds of chemical constituents. The power of an essential oil lies in its chemical compounds and their synergy. One of the factors that determine the purity of an oil is its chemical constituents. These constituents can be affected by a vast number of variables including the parts of the plant from which oil was produced, soil condition, fertilizer (organic or chemical), geographical region climate altitude, harvesting methods, and distillation processes. The key to producing a therapeutic-grade essential oil is to preserve as many of the delicate aromatic compounds within the essential oil as possible. Fragile aromatic chemicals are easily destroyed by high temperature and pressure, as well as contact with chemically reactive metals such as copper or aluminum. This is why all therapeutic-grade essential oils should be distilled in stainless steel cooking chambers at low temperature. The plant material should also be free of herbicides and other agrichemicals. These can react with the essential oil during distillation to produce toxic compounds. Because many pesticides are oil-soluble, they can also mix into essential oil. Essential oils have a u nique ability to penetrate cell membranes and diffuse throughout the blood and tissues. The unique, lipid-soluble structure of essential oils is very similar to the makeup of our cell membranes. The molecules of essential oils are also relatively small, which enhances their ability to penetrate into the cell. When topically applied to the feet or elsewhere, essential oils can travel throughout the body in a matter of minutes.The ability of some essential oils, like clove, to decrease the viscosity or thickness of the blood can also enhance circulation and immune function. Adequate circulation is vital to good health, since it affects the function and organ, including the brain. Research indicates that when essential oils are diffused, they can increase atmospheric oxygen and provide negative ions, which in turn inhibit bacterial growth. This suggests that essential oils could play an important role in air purification and neutralizing odors. Because of their ionizing action, essential oils have the ability to break down potentially harmful chemicals and render them nontoxic. In the human body, essential oils stimulate the secretion of antibodies, neurotransmitters, endorphins, hormones, and enzymes. European scientists have studied the ability of essential oils to work as natural chelators, binding with heavy metals and petrochemicals and ferrying them out the body. Today approximately 300 essential oils are distilled or extracted, with several thousand chemical constituents and aromatic molecules identified and registered. The quantity, quality, and type of these aromatic compounds will vary depending on climate, temperature, and distillation factors. 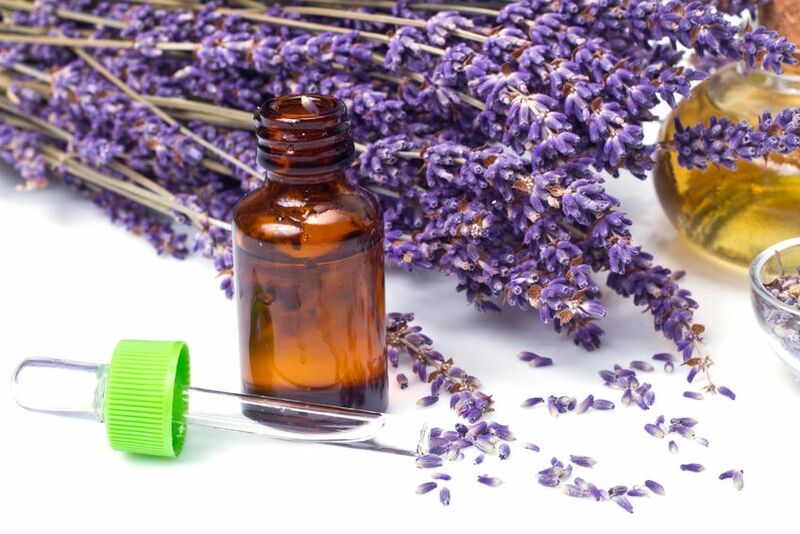 Ninety eight percent of essential oils produced today are used in the perfume and cosmetic industry. Only 2 percent are produced for therapeutic and medicinal applications. Because essential oils are composites of hundreds of different chemicals, they exert many different effects on the body. For example, clove oil can be simultaneously antiseptic and anesthetic when applied topically. It can also be antitumoral. Lavender oil has been used for burns, insect bites, headaches, PMS, insomnia, stress, and hair growth. Importantly, because of their complexity, essential oils do not disturb the body’s natural balance or homeostasis: if one constituent exerts too strong effect, another constituent may block or counteract it. Synthetic chemicals, in contrast, usually have only one action and often disrupt the body’s homeostasis. As we begin to und erstand the power of essential oils in the realm of personal, holistic health care, we will appreciate the necessity for obtaining the purest essential oil possible. For this reason, the entire process of obtaining oils must be carefully watched over from the beginning to the end. No matter how costly pure essential oil may be, there can be no substitutes. Just as chemists can synthetically “copycat” the constituents of a pure essential oil, many essential oil companies today label their oils “therapeutic”, even though they buy from anonymous brokers and have no experience in meeting any standard at all. Young Living was the first to establish guidelines that define what a therapeutic essential oil is and to create oils that met or exceeded any known medicinal standard. 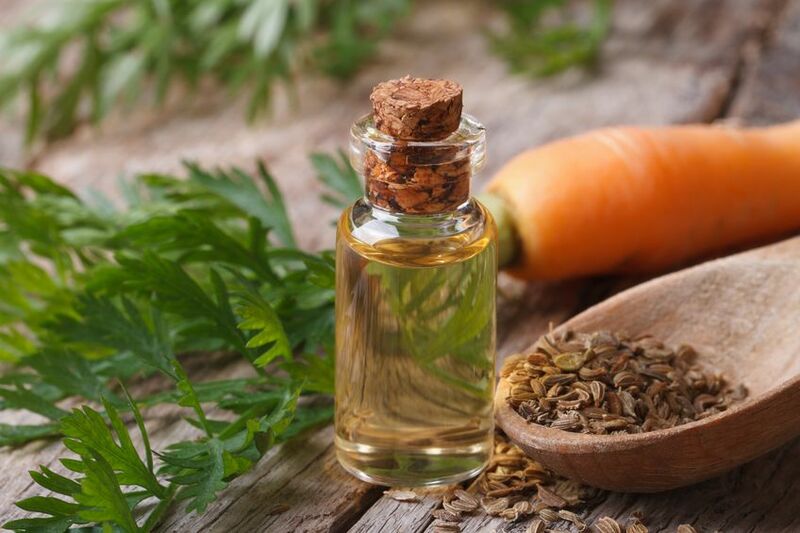 Synthetic or nature-identical oils are commonplace in the market and can be created cheaply and then sold in places like health food and drug stores or novelty and tourist shops for a very low price. They have no therapeutic efficacy and may even be harmful. 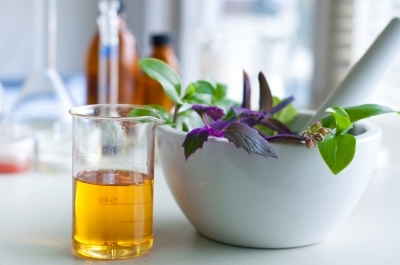 Extended or altered oils may have an essential oil base but are “enhanced” with certain lab-created constituents to increase volume or fragrance. Due to chemical impurities or an antagonisticbalance among oil constituents, these oils may be either ineffective or even cause negative effects. “Natural” and “organic” oils focus on growing in a natural, chemical-free environment but are not concerned with exactness of the time of harvest and distillation to maximize the therapeutic potency of essential oil. Such oils may be labeled “100% Pure Certified” or “Natural” but may have subtherapeutic values, and because of 2011 decision to allow genetically modified alfalfa to be planted anywhere, the very word “Organic” may soon not guarantee freedom from GMO contamination. If one GMO plant is approved, the door has been open. Young Living Essential Oils is the only company dedicated to the medicinal use and application of essential oils that’s is able to guarantee essential oils quality from seed to seal. The oils that Young Living provides to consumers are extracted through steam distillation from a wide variety of plants, roots, bushes, trees, and resins and are as powerful and pure as the botanicals from which they are derived. The life-giving energy of the essential oils that is carefully distilled from nature cannot be duplicated in a sterile laboratory. Synthetic constituents may be similar in structure but have none of the living plant energy that holds the God-given medicinal value of the oil that is released from the plant itself. This is why Young Living takes so much care to capture the pure energy of the plants and guard the entire Seed to Seal process. Years of experience have resulted in knowing the optimum species with the most therapeutic potential and the optimal time and manner to cultivate and harvest them. Equally important, the freshly distilled oil is filtered, and stringent laboratory testing verifies the potency of the oil and desired chemical structure. The oils is then poured into bottles in Young Living’s clean-room facility and shipped. Young Living’s Seed to Seal process guarantees a genuine, pure essential oil that has the highest therapeutic efficacy. This guarantee includes oils distilled from plants grown on young Living’s own farms, sourced from experienced distillers of many generations, or purchased from distillers who have been directed and taught distilling techniques by Gary Young. Young Living’s essential oils continue to be used worldwide in more clinical and university studies than any other essential oils today.